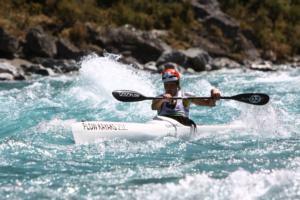 Dougal Allan and Simone Maier won the closest fought men's and women's Kathmandu Coast to Coast World Championship one day race in the events 37 year history. 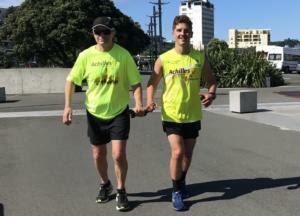 Blind athlete Dave Piper (left) gets some training in along the Wellington water front with Josh Thomas who will act as his guide as the pair compete next month's Kathmandu Coast to Coast. 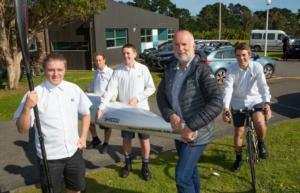 John Knowler, who will be joined by his father Laurie and son Josh, make up the first three-generation team to line up in the Kathmandu Coast to Coast. 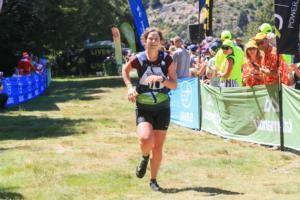 The Hits breakfast presenter Brodie Kane has been racking up the training miles as she prepares to tackle the Kathmandu Coast to Coast mountain run. 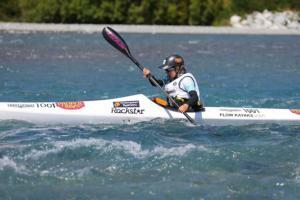 Four time winner of the Kathmandu Coast to Coast Longest Day World Championship women's race Elina Ussher is lining up for her fourteenth race in a row, just as motivated and excited as she was in 2006. 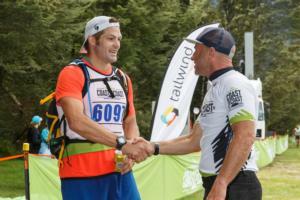 Richie McCaw is welcomed at the finish of the Coast to Coast mountain run by Kathmandu Coast to Coast nine time winner and ambassador Steve Gurney. 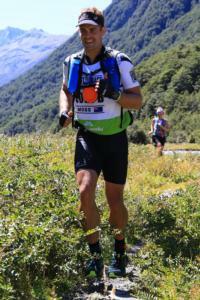 After taking on this years two day event former World Champion swimmer and Olympian Moss Burmester is teaming up with Moa to take on the biggest physical challenge of his life February's Kathmandu Coast to Coast Longest Day. Kathmandu Coast to Coast Event Director Glen Currie with a can of LIVE+, an energy drink that is a new sponsor of the Kathmandu Coast to Coast. 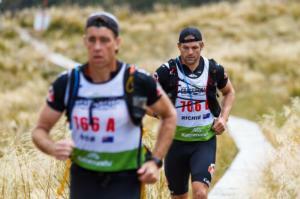 Facing off before a training run in Christchurch's Port Hills are the two organisations CEO's Brendon McDermott (left) and Julyan Falloon.